The shallot (Allium cepa var. Aggregatum, or the A. cepa Aggregatum Group) is a botanical variety of the species Allium cepa. To which the multiplier onion also belongs.The Shallot was formerly classified as a separate species, A. Ascalonicum, a name now considered a synonym of the currently accepted name. 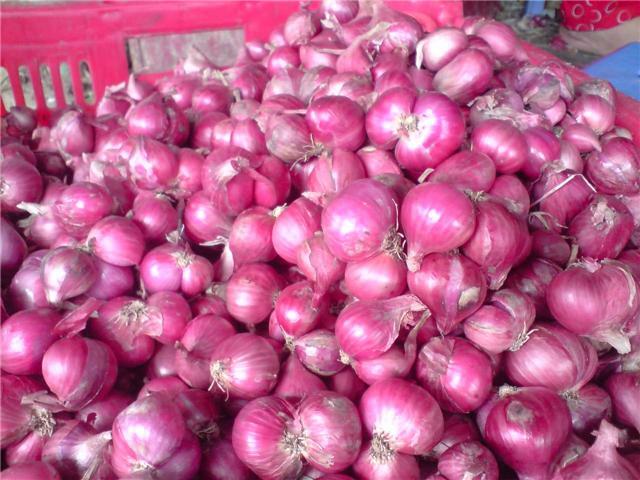 The genus Allium Which includes onions and garlic as well as shallots, is now classified in the plant family Amaryllidaceae, but was formerly considered to belong to the separate family Alliaceae.